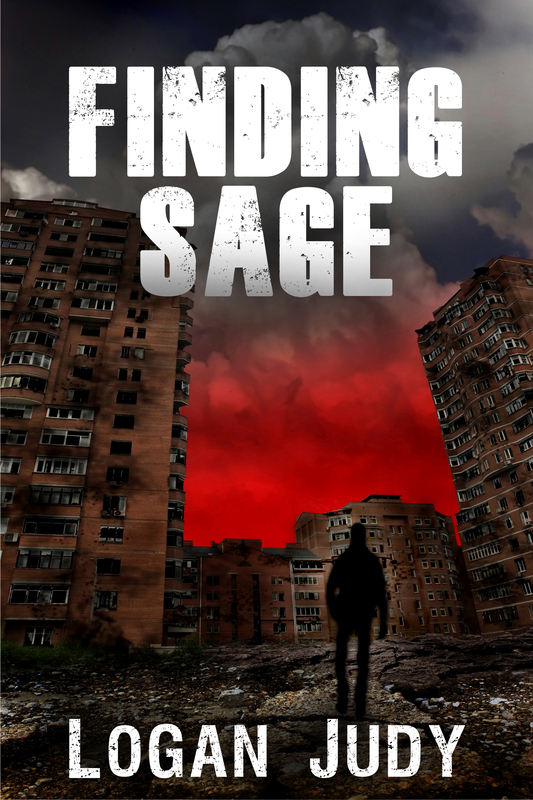 I am proud to announce that within 12 hours, Finding Sage will be available for purchase on Amazon Kindle! 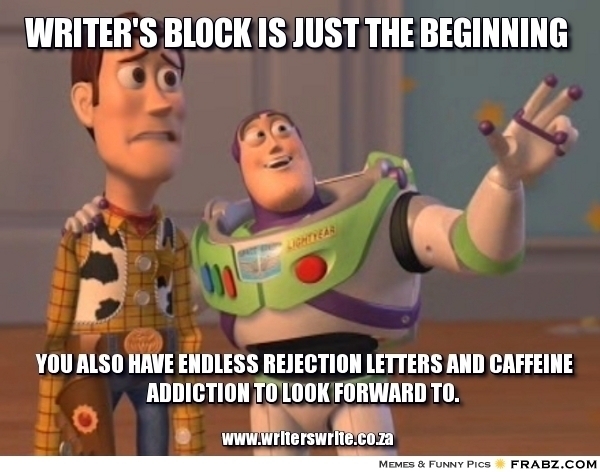 Finding Sage is the first novel I’ve ever published, and I’m very proud of it. It’s the tale of people, called rogues, who display supernatural abilities. This is in a dystopian future where the world is under a global government that hunts these people and executes them, imprisons them, or turns them into assassins. The book follows the stories of these extraordinary individuals, and their attempts to find more of a meaning in life than running from death. It’s the first of four books in the series, and this one mainly follows Silas, a young man who has the ability to tap into other people’s brains, allowing him access to thoughts, memories, and brain function. It’s not as great as it sounds though–if he is around too many people at the same time, he becomes weak, susceptible to sensory overload. When a crazy-eyed hobo named Eli saves his life, he begins searching for the man who might hold the answer to his problems, who could help him not only escape from execution, but also find meaning in his life: Sage.